When could your home be worth £1m? Who wants to be a property millionaire? 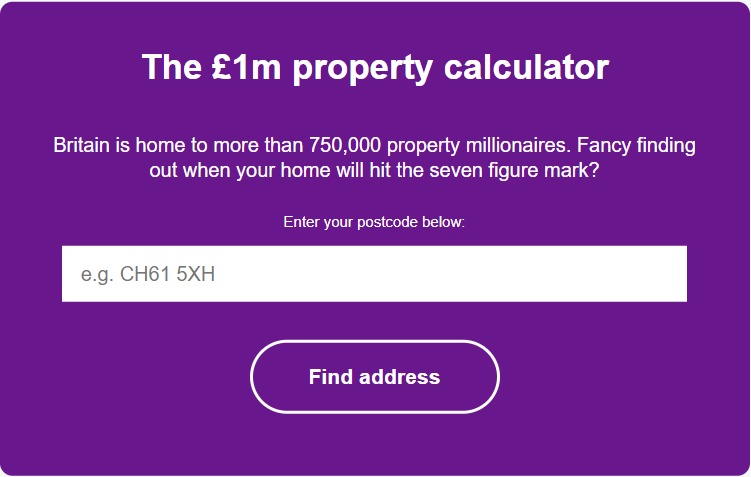 Use Zoopla’s new calculator to see when you might join over 750,000 households which have already smashed the £1m threshold. Britain now boasts 768,553 property millionaires – just 2.7% of the nation’s housing stock – after a 23% surge in homes hitting the £1m mark since August 2016, according to new data from Zoopla. Guildford, in leafy Surrey, was the town with the most £1m-plus properties (5,889), followed by the university hubs of Cambridge (5,530) and Reading (5,421). These latest figures have been released alongside the launch of a new tool from Zoopla, which allows people to see when their own home might reach the magic £1m mark, based on 20 years’ worth of property price data. 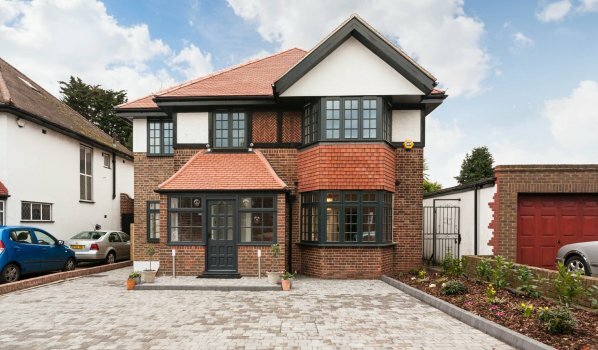 How does Zoopla’s £1m property calculator work? You simply enter your postcode, select your property, and the calculator tells you when your home may be worth one million pounds. 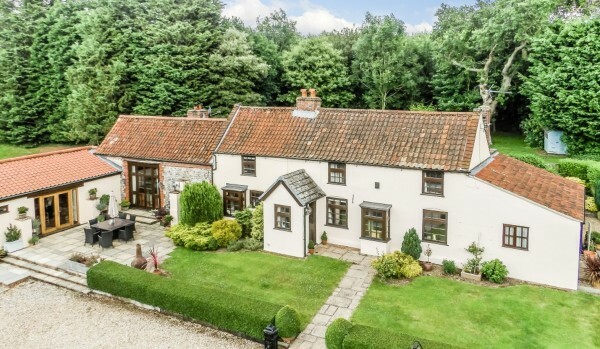 While there’s no exact science when it comes to predicting house price growth, Zoopla has looked at how the estimated value of your home has changed over the past two decades, and used this data to calculate an average past annual growth rate. This rate has then been applied to your home’s current estimated value to forecast when it could hit the £1m price tag. Zoopla data shows that Britain is home to more than 750,000 property millionaires. Fancy finding out when your home will hit the seven figure mark? Which areas have the most property millionaires? It will come as no surprise that, at regional level, London takes the crown for having the most £1m properties in Britain. The capital reigns supreme with 430,720 property millionaires, which equates to 12.8% of London’s total housing. South east England is ranked second in Zoopla’s regional table, with 180,397 homes worth £1m or more, while the East of England is placed third with 69,840 property millionaires. Wales, however, comes last with just 2,223 £1m properties – nearly 9,000 fewer than Scotland (ranked 7th). Which towns top the list? Whittling down the figures to a more local level, Zoopla found that while the streets of Guildford, Cambridge and Reading have an abundance of seven-figure homes, there’s a scarcity in Walton-on-Thames. Of the 50 largest British towns analysed, the affluent Surrey market town came in last with just 1,999 properties meeting the golden price tag. And while Cheltenham sees plenty of victories at its famous racecourse, it was placed second from the bottom, with 2,015 property millionaires. Ironically, although Beaconsfield, Buckinghamshire, is midway down the rankings for the quantity of property millionaires, proportionally, nearly half (49%) of the homes in the market town – where Enid Blyton lived for 30 years – hit the millionaire price bracket. A whopping 54,231 homeowners are sitting on million-pound piles in Westminster – the borough which has the highest number of property millionaires, making up 49% of the area’s households. Not far behind in Zoopla’s top 10 London boroughs table were Kensington and Chelsea (2nd) with 45,366 property millionaires, and Camden (3rd), where 37,908 homes now have a £1m price tag. However, in outer London, Barking and Dagenham is the borough with the least million-pound homes, with just 20 breaking into this value bracket.